HTC has officially announced its final list of devices that will receive Android 6.0 Marshmallow update in the period starting from the end of this year (2015) to early next year (2016). The list included One M8 and M9 and lots of other variants. 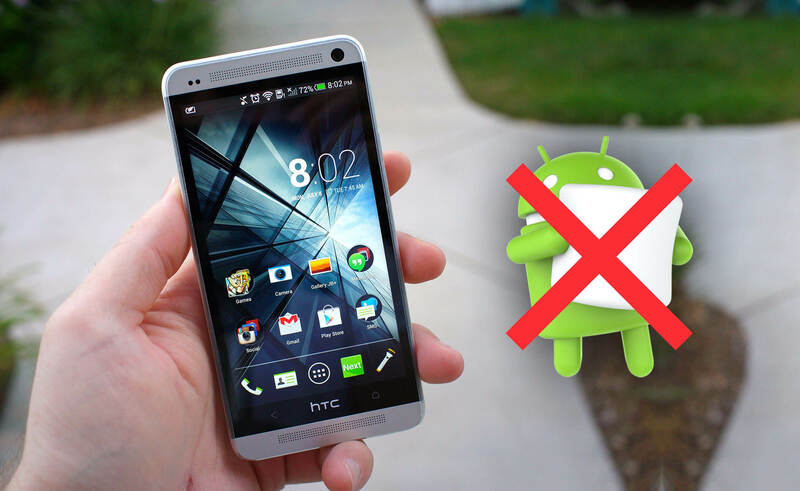 Unfortunately, the official list didn't include the HTC One M7 (2013), the first One family flagship. The Taiwanese company decided to Cancel the Marshmallow update to the One M7 as the device's support has ended already. 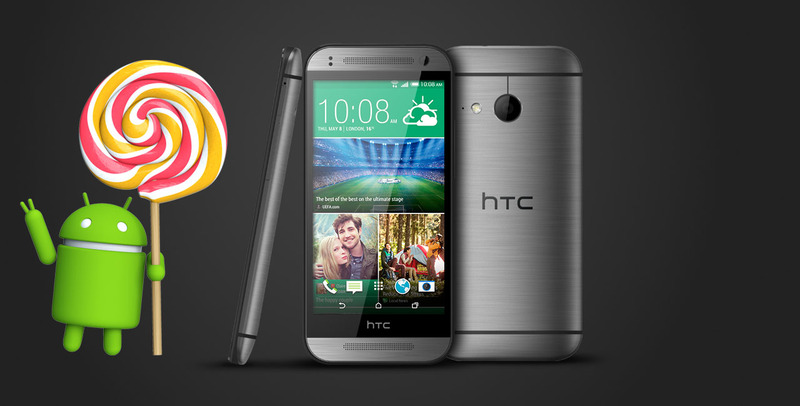 We would like to remind you that the HTC One M7 and One M7 Dual-SIM variants has already got Android 5.0/5.1 updates with all the security and bug fixes. 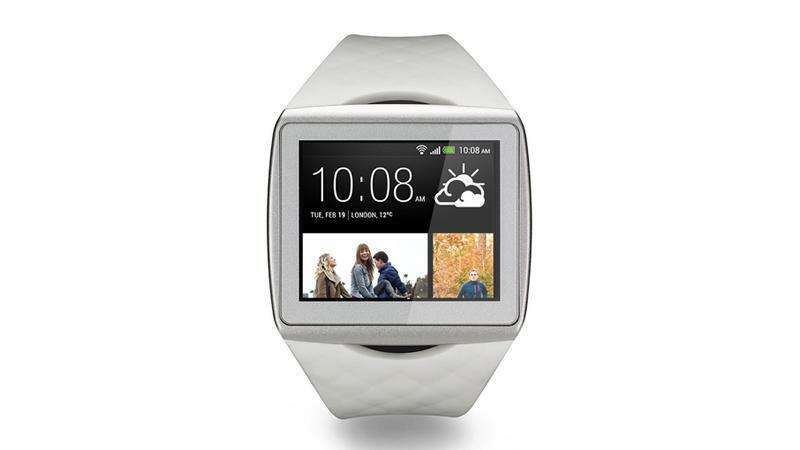 HTC was rumored to release it's first Android Wear Smartwatch, or its first Smart Wearable device. According to the latest reports apparently, the company has decided not to try to compete with LG, Samsung, Motorola and others, and has scrapped its Smartwatch project. A report published on Friday, suggests that the rising costs of producing the watch was one of the reasons behind HTC's decision to cancel it. In addition, it is believed that the watch being devised by the company lacked any innovation or special design that would allow it to challenge the competition. The smartwatch market is becoming more and more crowded, with Asus recently joining the group. Right now, there is a heavy air of anticipation as Apple's long awaited iWatch is expected to be unveiled on September 9th. As usual with Apple, the expectations are extremely high. While it is probable that Apple's timepiece will see the light of day this coming Tuesday, the product will probably not be made available to consumers until next year. 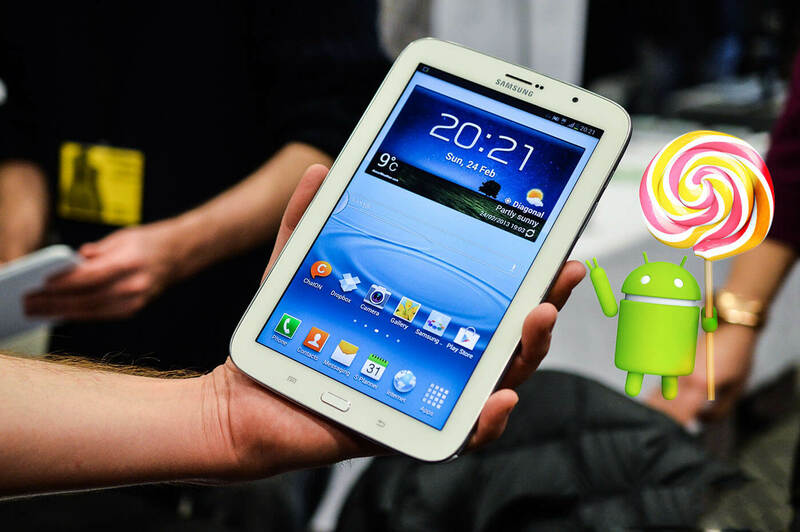 Last May, Samsung Denmark announced that the Galaxy Note 2 (N7100) is planned on getting the Android 5.0 Lollipop update, However, the company didn't put a timeframe or ETA (Estimated time of arrival) for the update and it has reached the "In-development" stage about 3 months ago. After receiving some reports we reached out for more info regarding the update and... Sadly, we got a confirmation today that the official Android 5.0 Lollipop update for the Galaxy Note 2 has been Canceled, the decision was made after due to the device has failed to pass the final testing stage that performed before the final release. Samsung always includes its popular TouchWiz UI on top of every new Android release to all its devices, running both "Lollipop + Touchwiz UI" will cause performance issues and lag which will affect the user experience on daily usage. This is not the first time that Samsung canceled an update for a flagship device, same thing happened to the Galaxy S3, S4 mini, Ace 4, Tab Active, K zoom and tab 3. In other hands, SamsungDenmark and SamsungMobileUK confirmed the news on their official twitter accounts too, admiting that there won't be any Lollipop updates for the Galaxy Note 2 at all. @KraljDario1 Hej igen. Det er nu bekræftet, at Note 2 ikke opdateres til Lollipop. Desværre. @bot_csaba Hej Csaba. Bekræftelsen er kommet, og den lyder desværre på, at Lollipop ikke kommer til Note 2. So Far, Samsung has promised to release the Official Android 5.0 Lollipop updates to all its latest flagship devices that were released in he past couple of years, like Galaxy Note 4, Galaxy Note Edge, Galaxy S5, Galaxy Note 3, Galaxy S4 and Galaxy Note 2... What about the good old Galaxy S3 ? Well, we have some Bad News for the Galaxy S3 users. 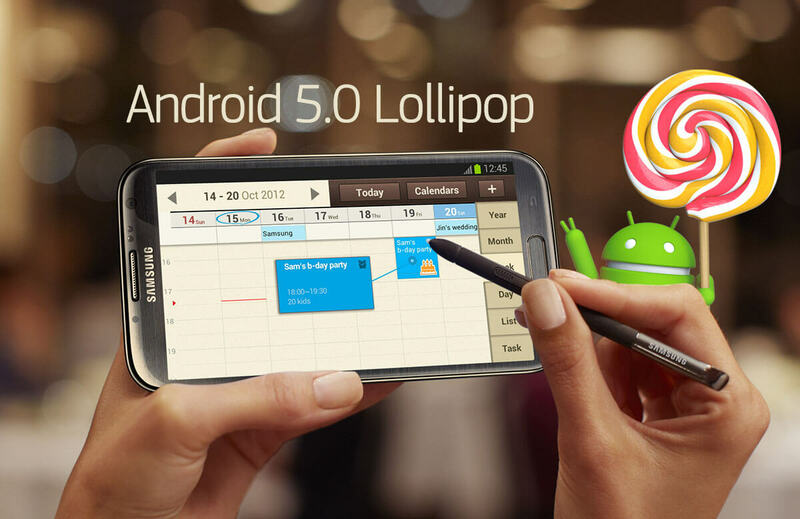 Samsung has decided to Cancel Android 5.0 Lollipop update for the Galaxy S3, leaving the old flagship at Android 4.3 Jelly Bean. This decision was made because the device's support has ended as it was released in 2012 (3 years ago). In other hand, a 1 GB DDR2 Ram and an outdated Exynos 4 CPU is not good enough (in performance prospective) to run Lollipop smoothly which will affect the user experience. We assume that other S3 variants (S3 Neo... etc) won't be getting the update too. 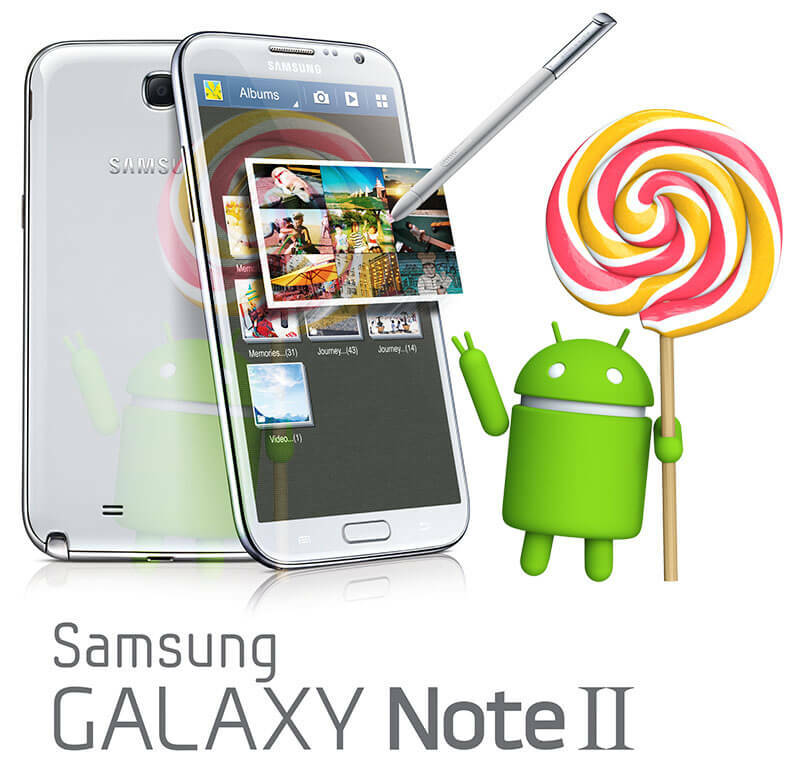 However, Samsung has confirmed that Galaxy Note 2 will get the Lollipop update later this year, known that Note 2 was released just few months after the S3. 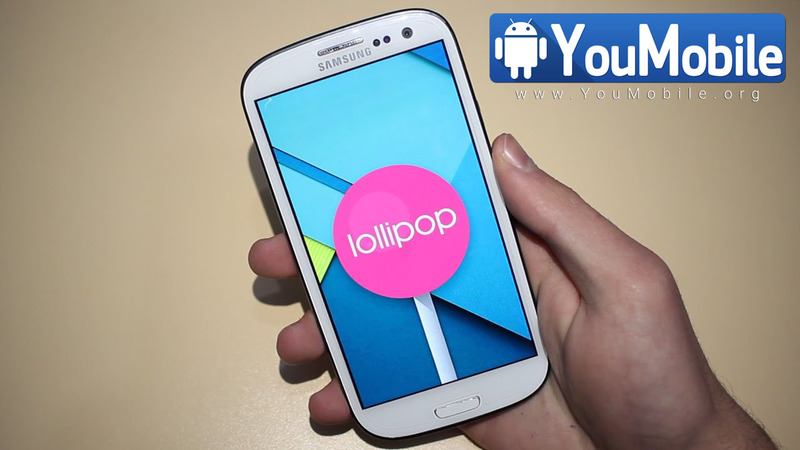 This doesn't prevent the loyal Galaxy S3 users to enjoy custom Lollipop ROMs for their beloved device. Earlier this year, So Far, Samsung has promised to release the Official Android 5.0 Lollipop updates to all its latest flagship devices... So far the Korean giant updated the Galaxy S4 and Galaxy S5 variants to Lollipop 5.0.2 and preparing for the Lollipop 5.1.1 update. Sadly, Samsung confirmed that the official Android 5.0 Lollipop update for the Galaxy S3 (GT-I9300) and Galaxy S3 Neo (GT-I9300i) has been permanently CANCELED. Both variants will not get any further updates (from 4.3 Jelly Bean - 4.4 KitKat). @Arqam241 We don’t like to disappoint our customers, but we have had it confirmed that the S3 and S3 Neo will not receive Lollipop. This decision was made because the device's support has ended as it was released in 2012 (3 years ago). In other hand, a 1 GB DDR2 Ram and an outdated Exynos 4 CPU is not good enough (in performance perspective) to run Lollipop smoothly which will affect the user experience. Samsung has already released the Galaxy Grand Prime Value Edition (SM-G531) which is exactly the same as the original Grand Prime but drops Snapdragon 410 chipset, replacing it with a Marvell PXA1908 Quad-core 64-bit processor (Cortex-A53) CPU and a new Vivante GC7000 GPU, the Value Edition is launching with Android 5.1.1 Lollipop and its official firmwares are already available for Download HERE. However, Today, SamsungUK published some unconfirmed news that the Original Galaxy Grand Prime (SM-G530) will not be getting the Android 5.1.1 Lollipop update which runs a Snapdragon 410 CPU with 1GB RAM. There is no official explanation for this, even if the Galaxy Grand Prime is almost the same specs as Galaxy Core Prime. @emmanuelvandyck We never want to be the bearer of unwanted news, but the Grand Prime will not be moving to the Lollipop Operating System. This news will upset all the Grand Prime owners, We don't take information from tweets but we keep track of all kind of official news regarding Samsung updates. YouMobile will contact Samsung for further confirmation regarding this news, Stay tuned! After contacting SamsungUK it turns out that this info was a incorrect and it's a mistake made by the social manager due to small confusion. In other hands, none of the UK carriers are officially selling the Samsung Grand Prime (locked or unlocked). However, UK users can still get the unlocked european variant from Amazon UK or any other online retailer. 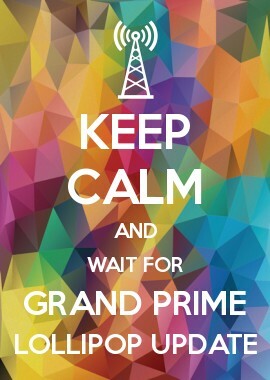 So to all Galaxy Grand Prime, keep Calm and wait for your Lollipop update, there is still hope. 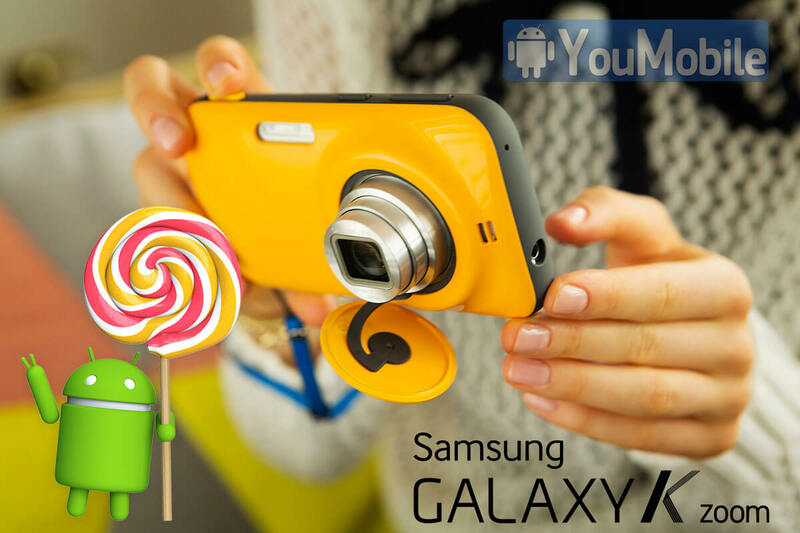 We received reports that the Samsung Galaxy K zoom official Android 5.0 Lollipop update has been Canceled due to Limited hardware, the device is running an out-dated Exynos 5 SoC with a 2GB LPDDR2 Ram which won't deliver a smooth experience with Lollipop + TouchWiz UI. 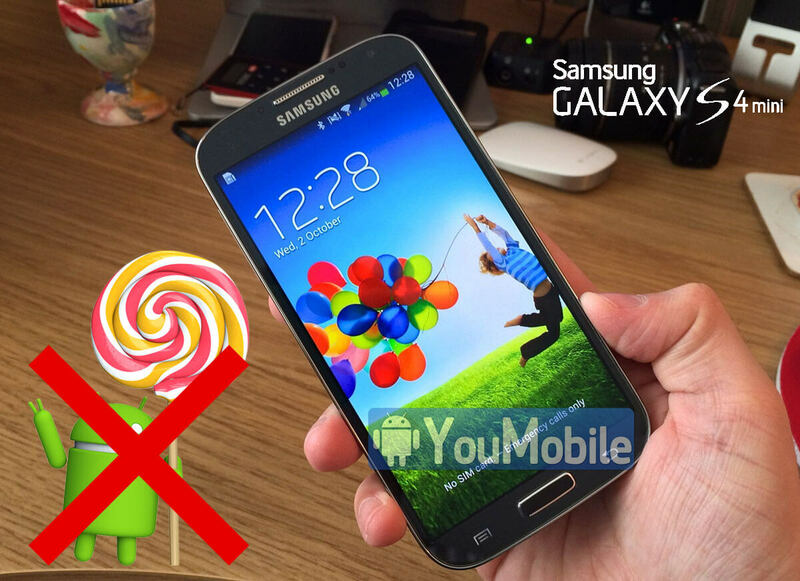 @ahmetgngr13 We don’t like to be the bearer of bad news, but the Galaxy Zoom will not be receiving the Lollipop update. In other hand, SamsungUK has also confirmed these reports via its official twitter account, the company tweeted that Galaxy K zoom won't get Lollipop update without mentioning the reason. Samsung is currently rolling-out its official Android 5.1.1 updates to a wide-range of its devices with lots of new features. Sadly, a device will be left of those updates. According to SamsungUK, the Samsung Galaxy Note 8.0 Lollipop update has been CANCELED and will not be getting any official Android 5.0 Lollipop updates. The company didn't release any info regarding the Note 8.0 Lollipop update before and its firmware hasn't even hit the development status at all. We reached out for the company support team requesting more info regarding this info. Well, it turns out that the Galaxy Note 8.0 will not be able to run Lollipop with TouchWiz smoothly due to limited hardware capabilities which will not deliver an optimal User Experience, according to Samsung. We would like to point out that the Note 8.0 packs a Quad-core Exynos 4412 Cortex-A9 CPU, a Mali-400MP4 GPU along with a 2GB RAM LPDDR2 chip, the device was launched in 2013 with Android 4.1.2 Jelly Bean out-of-the-box then got the Android 4.4 KitKat OTA update later after that. So, we guess that Samsung has just dropped the support of this device and won't be providing any more official updates for it in the future. We hope the company will reverse its decision regarding this device. 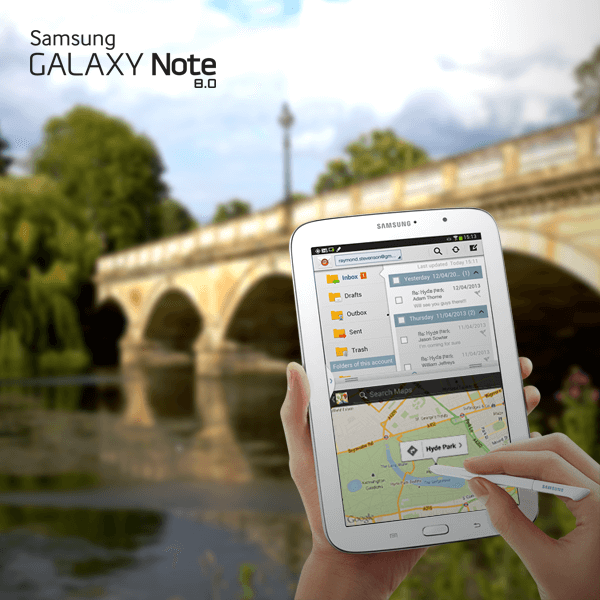 Stay tuned and follow the Official Samsung updates page for more info.